Our beautiful condo is complete! 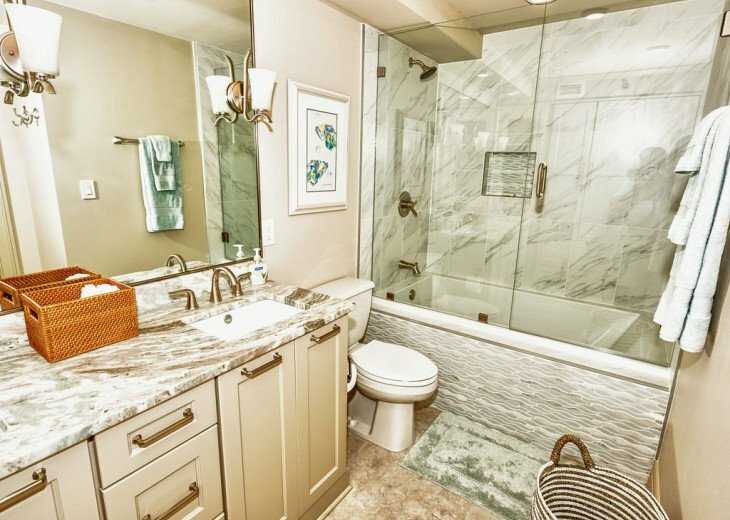 We are so very pleased with every detail and are sure you will be too! Every modern convenience has been attended to. Remember, no matter what the season, Destin offers your family and friends a great opportunity to make incredible memories. We have some of the most beautiful sunsets, clear blue water and fun filled days on the beach waiting for you. In fact, you'll wonder why you didn't book your trip sooner. What are you waiting for? This is the latitude Jimmy Buffett writes songs about. 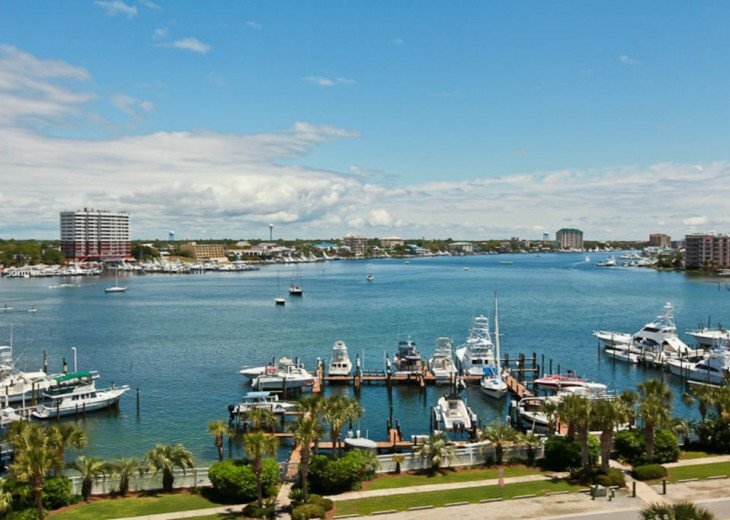 In fact, he had to be singing about this beautiful harbor in Destin when he sings about returning to "one particular harbor". Waterview Towers Condominiums in Destin, Florida is a quiet and private beachfront gated community with a convenient marina. 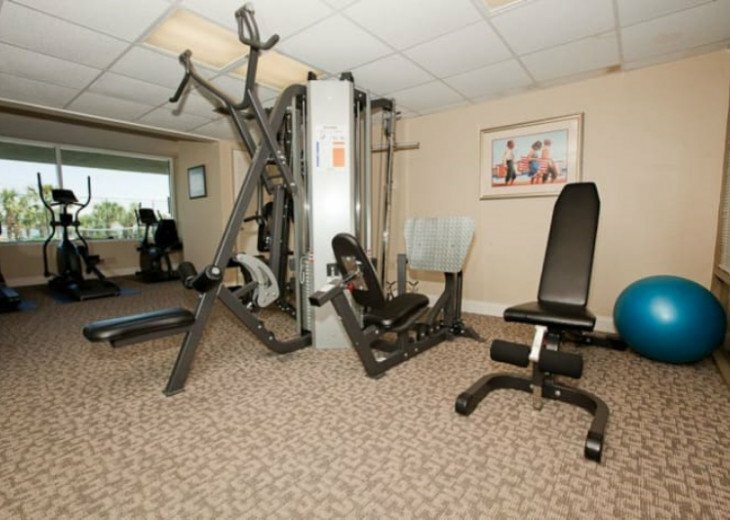 It is the perfect setting for your next, well deserved vacation. 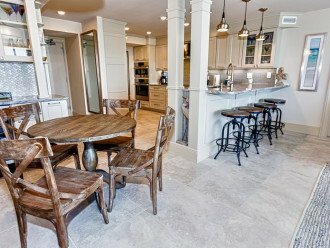 With a private beach, and boat slip available for your use, this destination has it all. Bring your own boat and rent our boat slip for only $200. per week (to be billed separately). 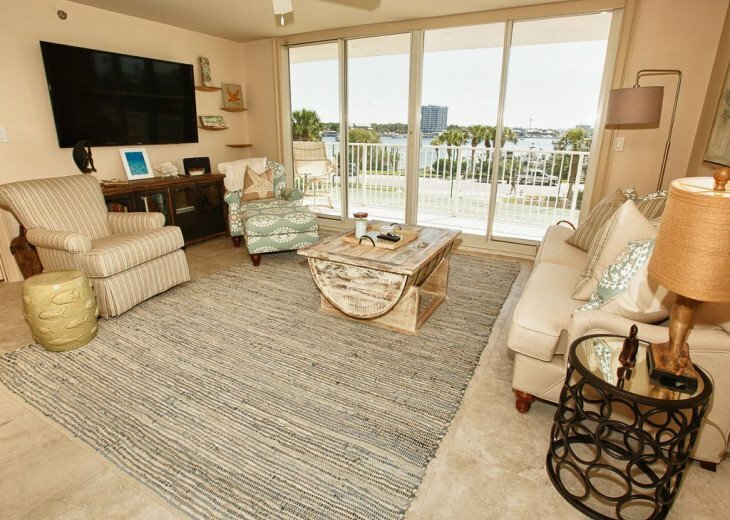 The boat slip is only steps away from the condo! You are sure to see some dolphins and have a whole different view of Destin from the water! 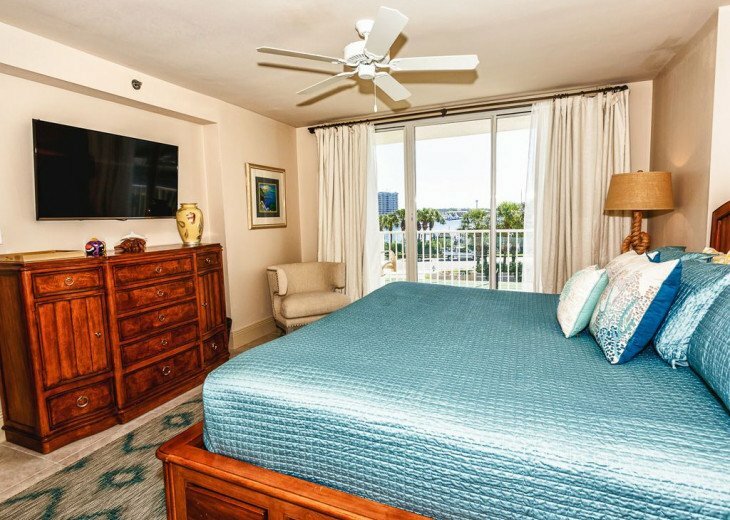 There is no better place to watch the sunset, view the harbor lights by night, eat at the finest restaurants, and enjoy the many water sports and activities that this location has to offer. You will want to extend your stay. Two master suites offer both privacy and luxury. 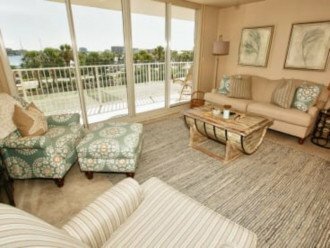 The balcony, accessible by both suites and the living room, offers a tranquil place to enjoy the harbor views by day or night. 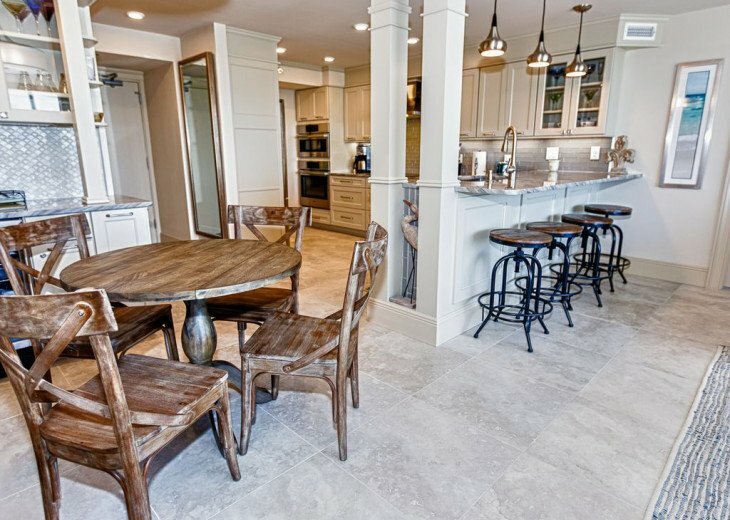 The fully equipped kitchen has everything you need to prepare a gourmet meal for a lovely evening at home. Stainless steel appliances, beautiful table settings, new stainless cookware, condiments and spices are available for your use. 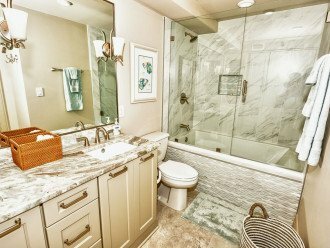 We even supply complimentary cleaning supplies, toilet tissue, paper towels and trash bags for your convenience! We want this vacation to be stress free. 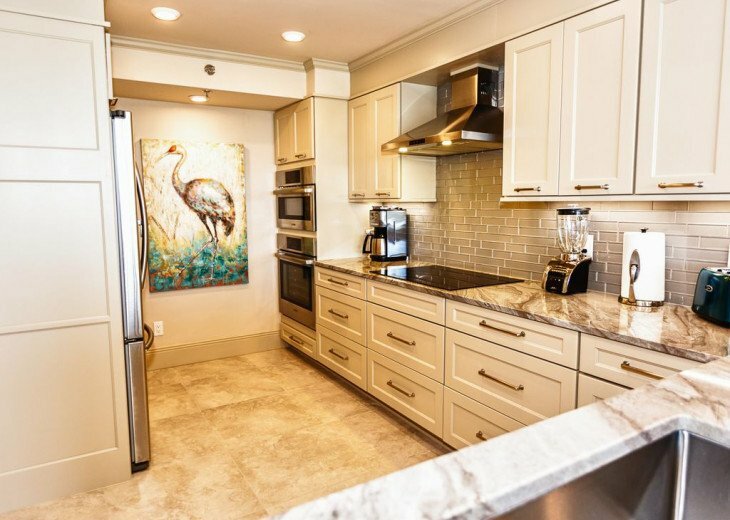 Experience the best that Destin has to offer with views of the harbor as well as the serene beauty of the East Pass. The sugar white beaches and emerald waters will entice you to walk along the private beaches, sip a crisp, cool beverage on the balcony and watch the pelicans soar overhead. 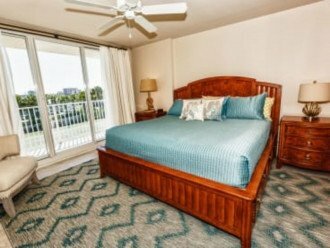 When you are ready for a change of scenery, head to the pool or jacuzzi and watch the sun set while sail boats slip through the quiet waters to the gulf. 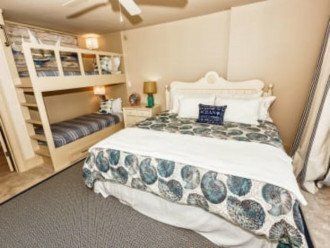 Kids love this spot for the safety and privacy. The pool is usually all theirs! The beach is just steps from the pool and dolphins can be spotted right at the edge of the seawall. It is a great spot to put up your family tent or umbrella and build sandcastles without masses of people intruding on your privacy. Great for kids of all ages! 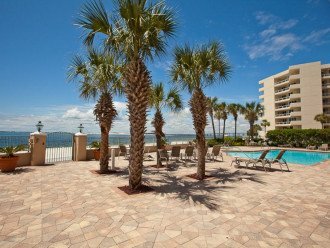 There is only the pool area and beach between the building and the Gulf. Every room has an incredible panoramic view of the harbor. 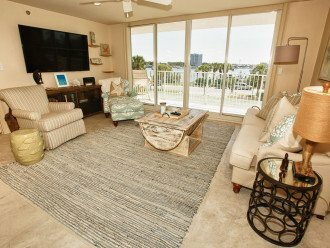 Every room has wall to wall sliding glass doors so you can enjoy the view day and night. Every Thursday afternoon in the summer there is an incredible Arial show put on by local pilots who fly old planes directly over our beach. Then, at 8:00 pm, there is a military salute fireworks display that can be enjoyed on the beach behind our condo. This is such a wonderful addition to your , already perfect, vacation. 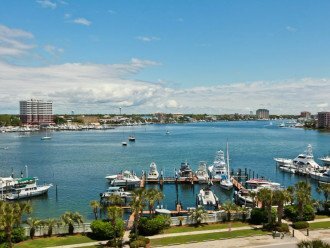 Don't miss out on taking the Destin Water Taxi across the Harbor for lunch, dinner and entertainment. call them and they'll pick you up at the dock in our Marina across the street from our condo! 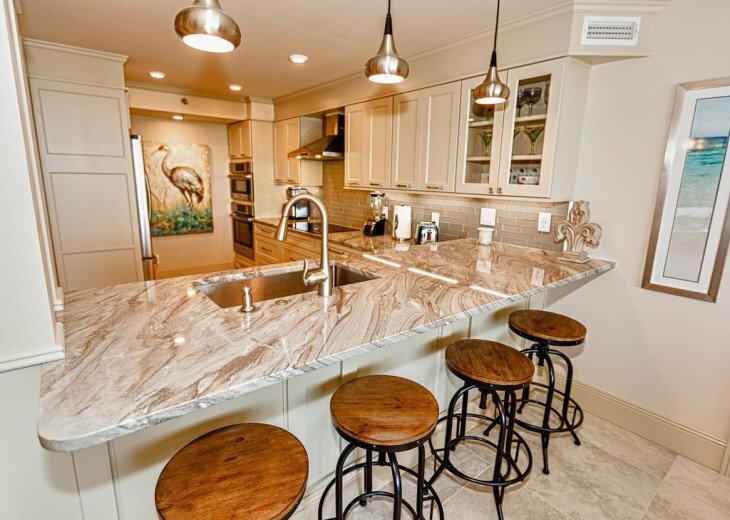 About the owner: We live in Louisiana and are only a short drive from our home away from home, Destin. Our true love is the beach! Our family has been traveling to Destin every summer for as long as we can remember. Destin has the most beautiful beaches we've ever seen, and the people there are filled with southern hospitality. Our favorite places to go in Destin are AJ's, the Boathouse, Dewey Destin's, Harbor Docks,Mimo's Italian restaurant and Marina Cafe! We always include a boat ride to Crab Island with every visit. We just get on our boat and go. To us, it's like a fantasy and the best place we've ever known to just escape from it all. Why this property? We chose the location at the end of Holiday Isle because it is private and quiet, but still close to all the places we love to go. We have the best of both worlds here - the harbor with all the beautiful yachts, and the bay side with the soft white sand and emerald water. It's a very short walk to Noriega beach, where all of the locals like to hang out on the weekends. Most of the time, we are the only people at the pool. When we are on vacation, we enjoy the peace, quiet and tranquility that our small, quaint building has to offer. The owners are all gracious people who take pride in our small community. 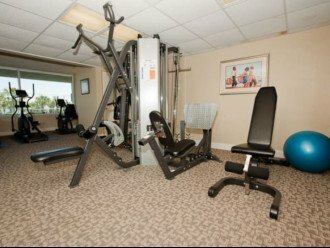 If you enjoy exercise and working out, the gym is private and has a flat screen TV and new cardio equipment (elliptical trainer, treadmill, cardio bike, weights and more. 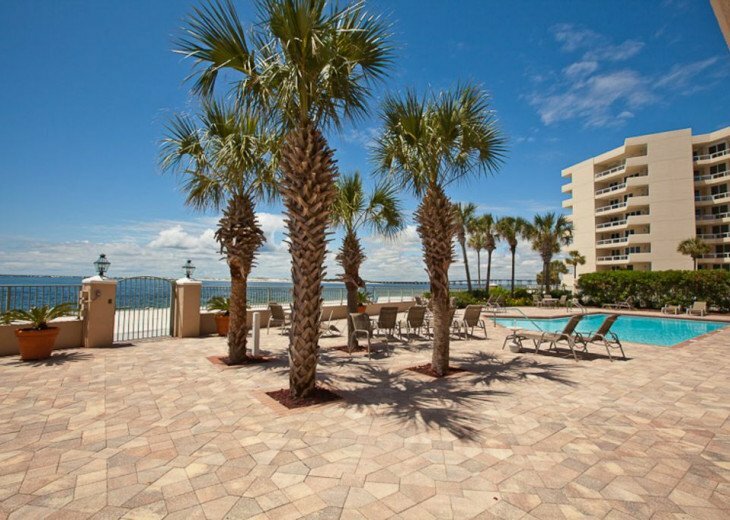 Waterview Towers is one of Destin's best kept secrets. We come down every summer for a week and this was by far our favorite location and home. The home is stunning and comfortable. We can't wait to stay here again next year! 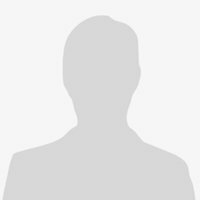 Amazing condo and owner! We enjoyed labor day weekend in this beautiful condo! 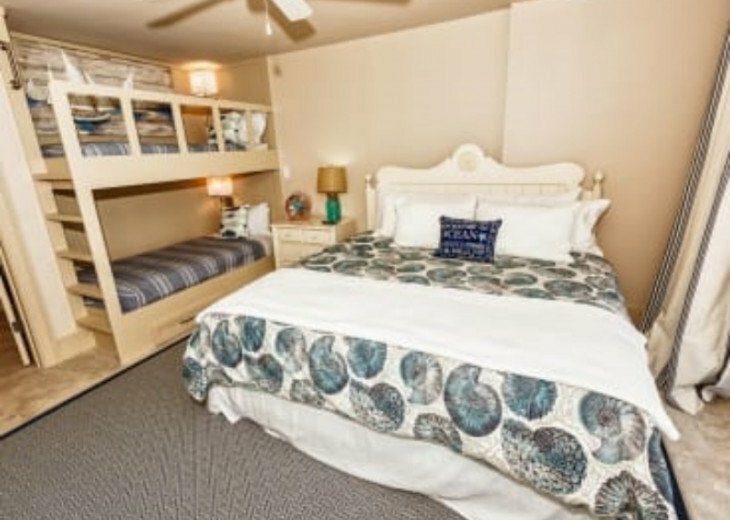 Very clean and comfortable! Definitely will be back! Thanks for everything Maxie! 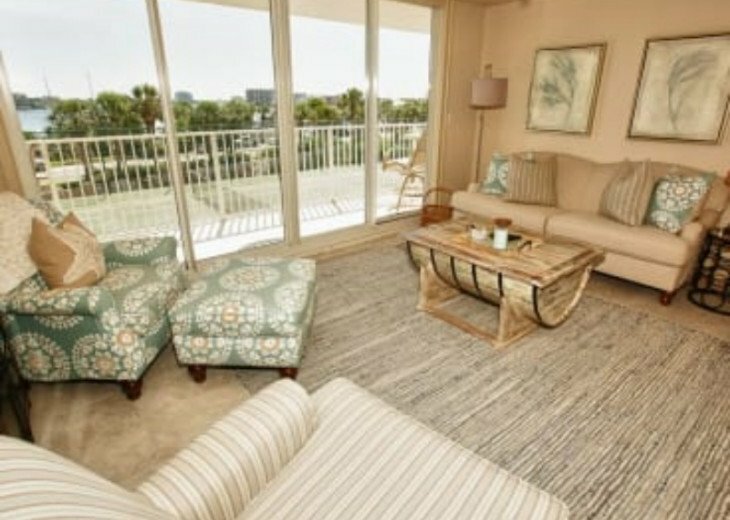 We loved our recent stay in your beautiful condo! Great location, and loved having a boat slip right across the street! Thank you for everything, we look forward to coming again soon! We really enjoyed our stay here this week. The unit is absolutely beautiful. It's been recently remodeled and very professionally decorated. The kitchen is well stocked with high tech appliances and great stainless pots and pans. The boat slip is close to shore and very convenient. Highly recommended.